Ancient streets and open spaces! 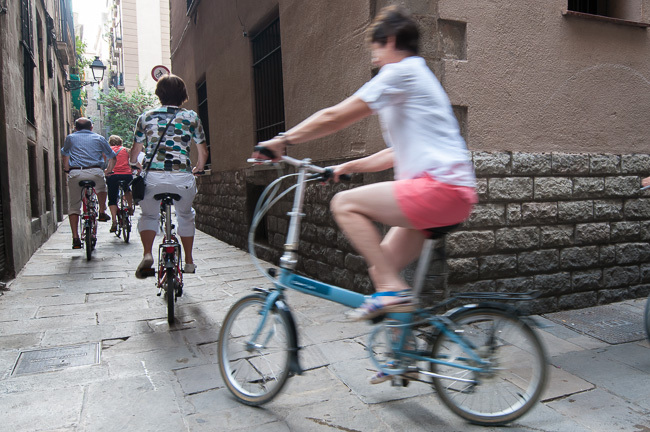 Time fades away as you explore the cozy corners of the Gothic Quarter on this private Barcelona bike tour. Old buildings huddle around narrow streets as breezes from the sea tumble over cobblestone pavement. 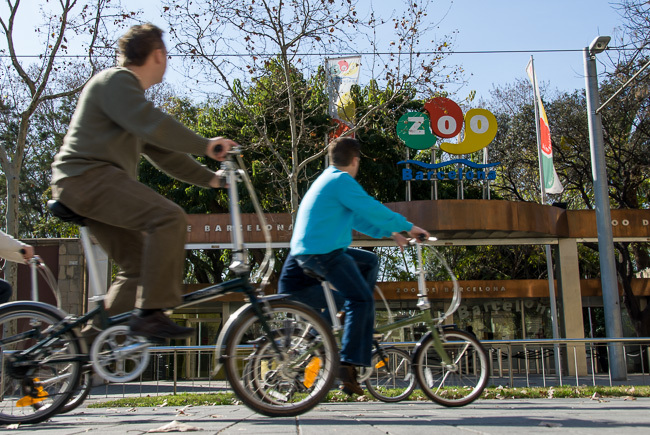 Get a sense of Barcelona history in the Gothic, then head to the beach for buckets of sunshine and breathtaking views of the blue sea. 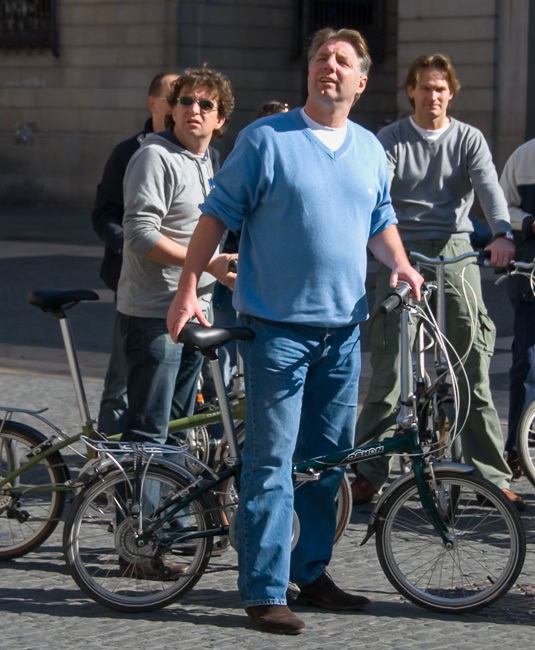 This is our bread and butter tour, designed for the traveler who wants to see the highlights of the heart of Barcelona´s Old City and waterfront. 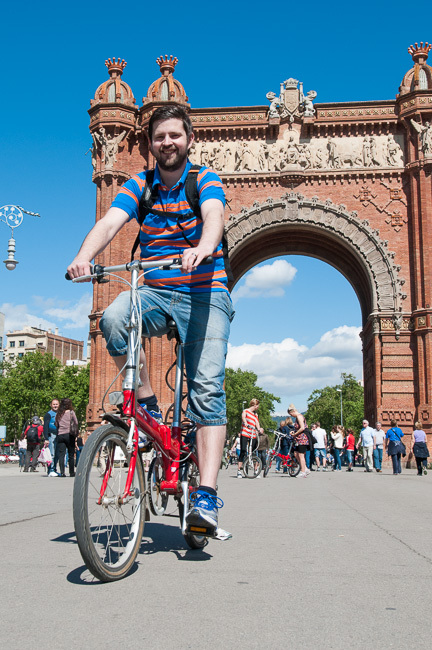 Glide down the narrow streets of the Gothic quarter on our Dahon fold-up bikes. Contrast can be a beautiful thing. 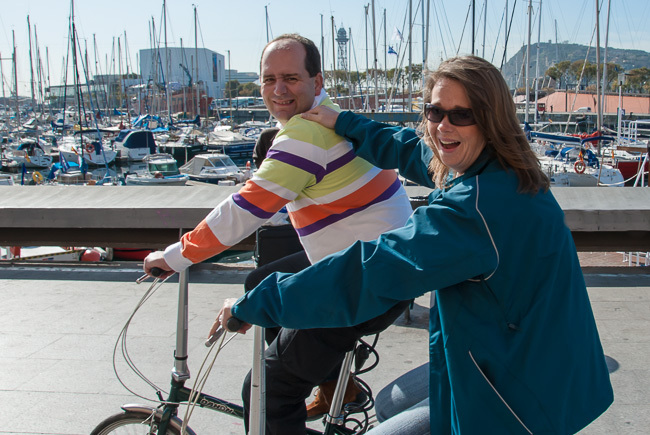 Our Barcelona bike tour of the Gothic Quarter and the waterfront is a beautiful example of the many contrasts which exist within the city of Barcelona. An ancient Roman historical site shares the same square as a row of apartment buildings, both built by stone, both watching wide-eyed tourists walk by. Amid the grey tones of the Gothic´s buildings bursts the vibrant hues of La Boqueria market, the culinary heart of Barcelona´s oldest neighborhood. 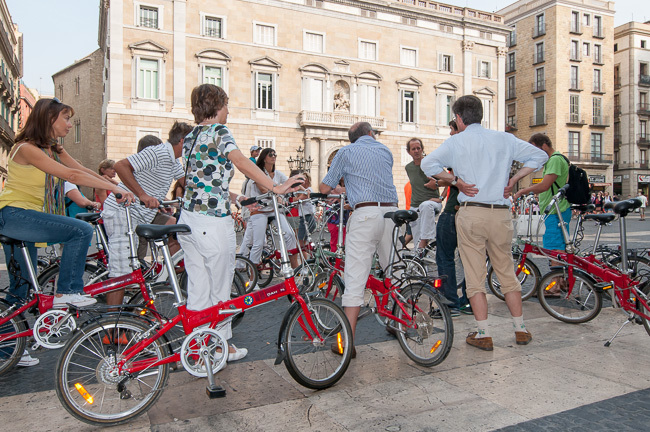 We pedal from markets to churches, where the city´s religious roots gleam like the gold adornments that fill the altars and capellas (chapels). As the ornate stonework of the Gothic Quarter's religious buildings fade behind you, the shimmering surface of the Mediterranean opens up before you. A playful breeze ruffles your hair as the sun welcomes you to perhaps the most famous sea in the world. 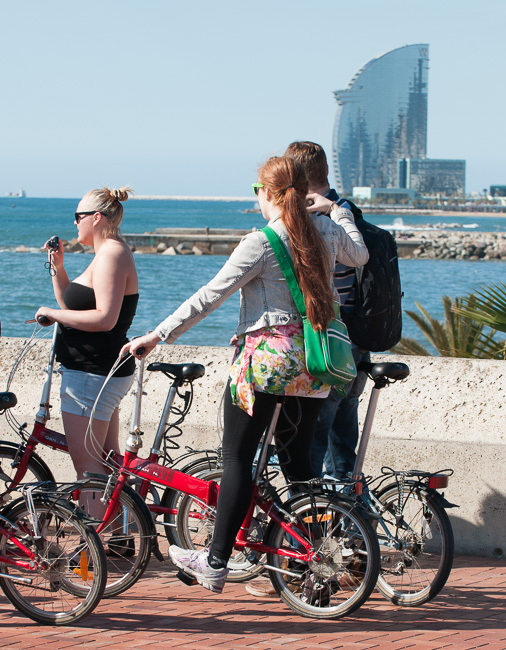 The sand of Barceloneta beach stretches out in both directions, its powdery surface packed with bronzed bodies, foreign beachgoers and a spirit of relaxation. 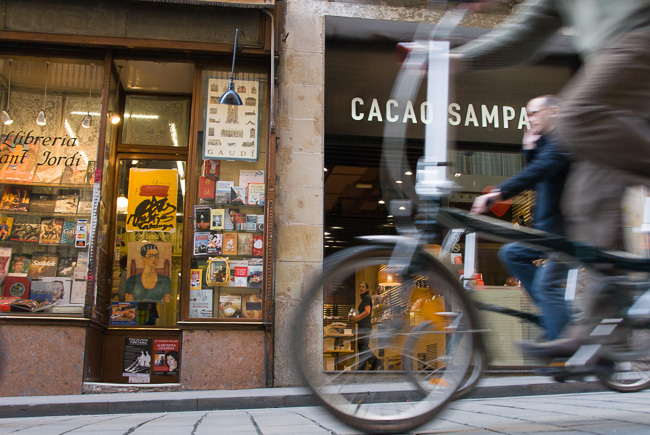 Stop in one of the many seaside bars to quench your thirst before you hop on your bike for one last trip through Barcelona's bustling neighborhoods. Contact us with questions, concerns or just to say hello!